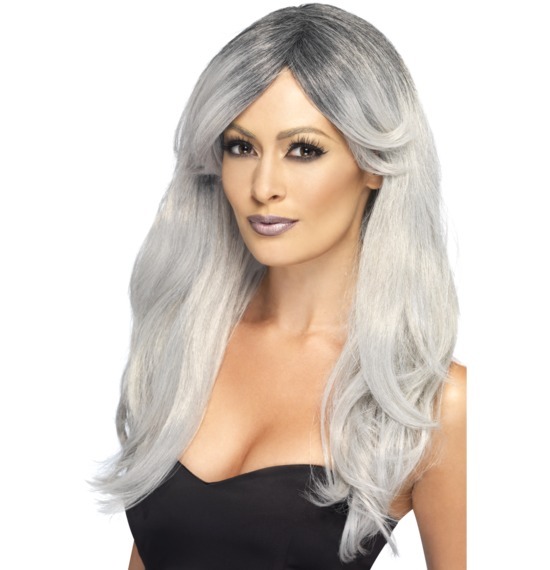 ll Party wigs can be Halloween Wigs and vice versa! 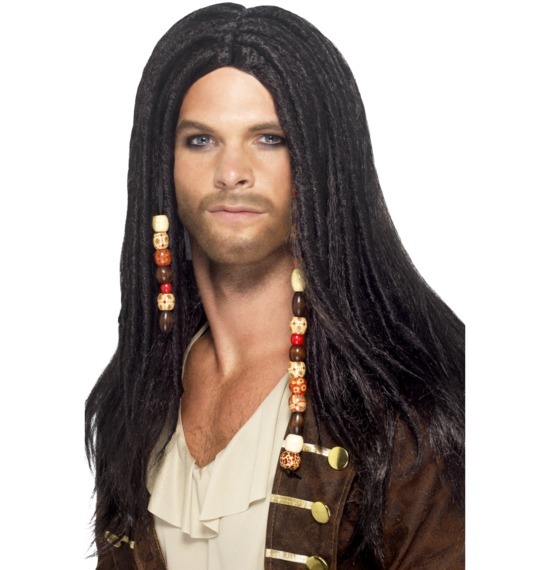 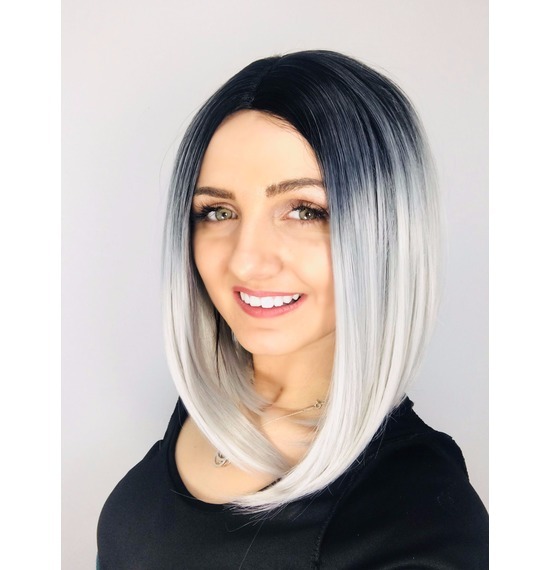 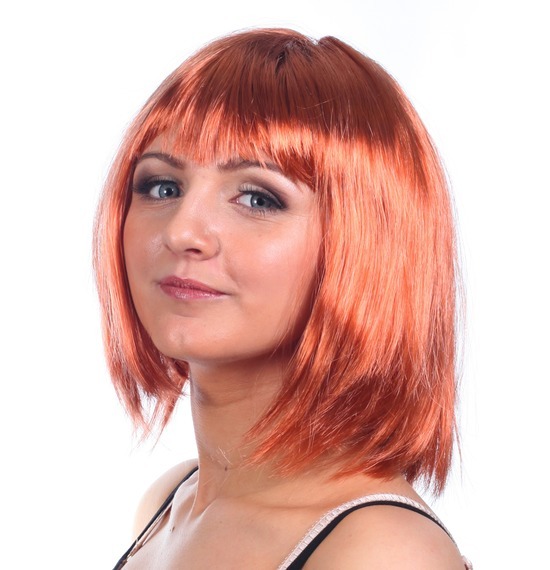 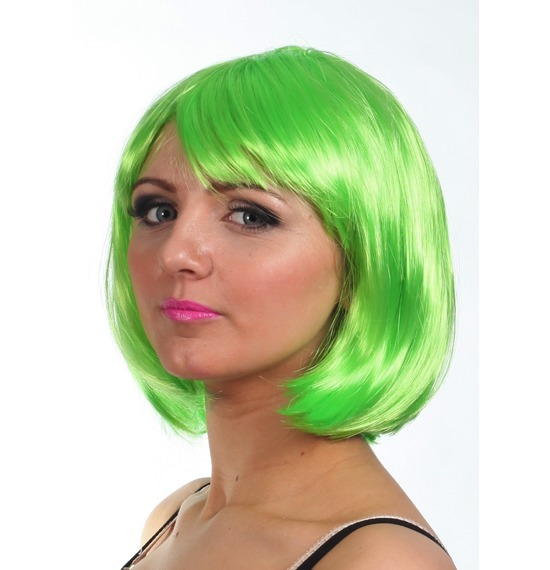 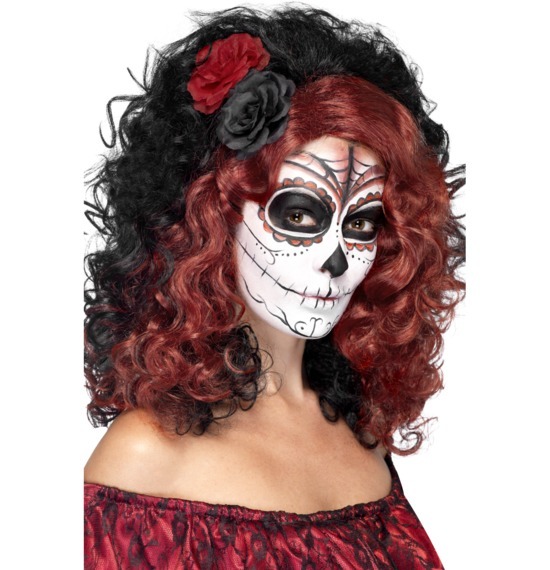 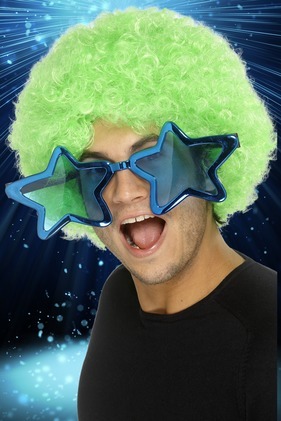 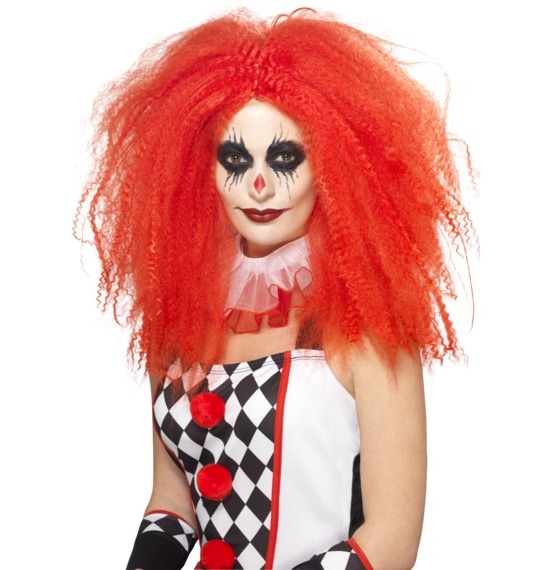 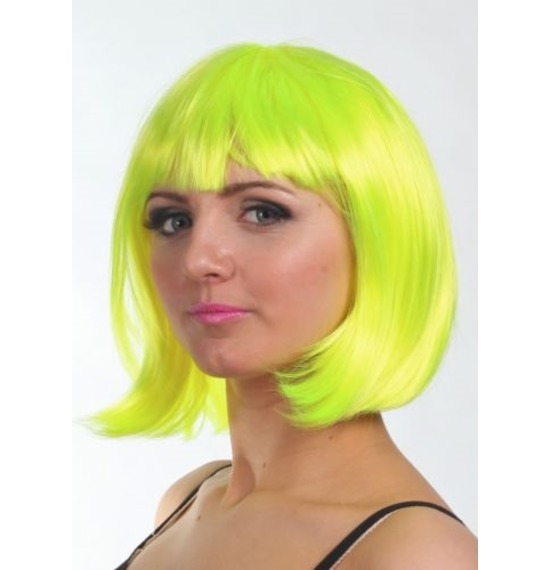 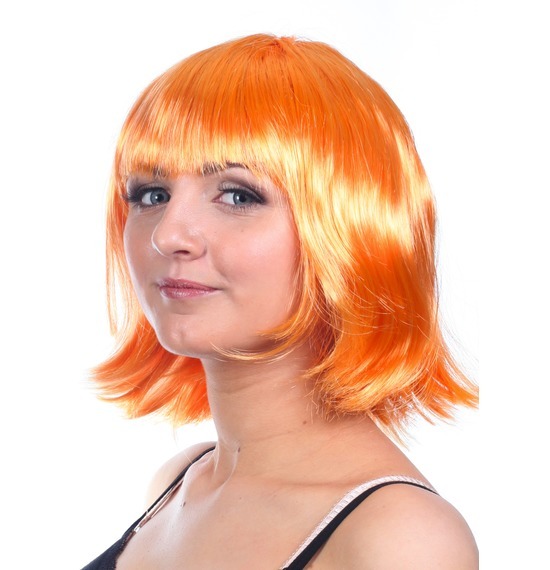 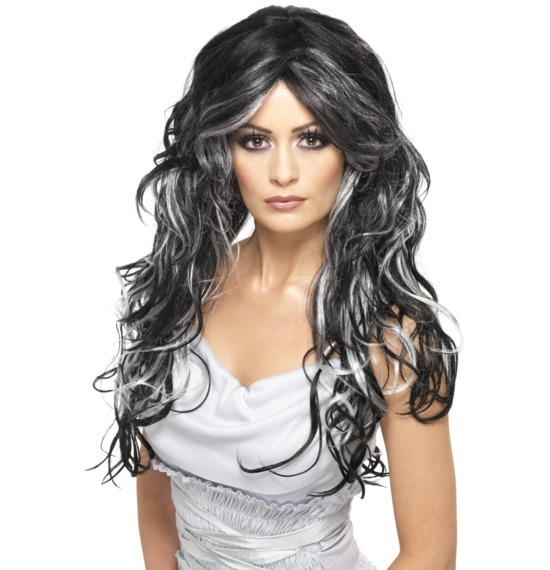 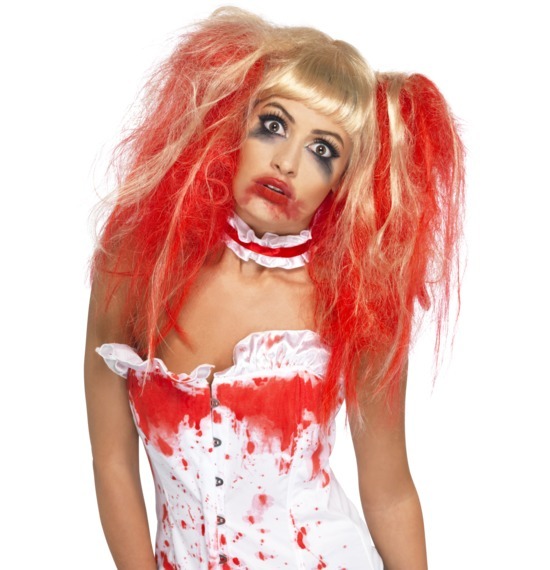 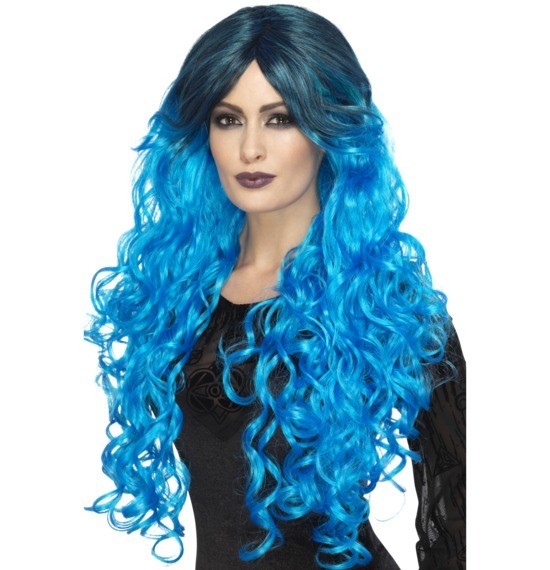 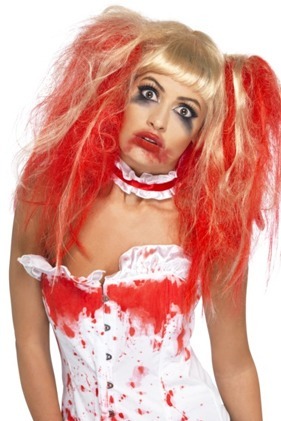 But if you are looking for spooky, Halloween themed wigs then this your section! 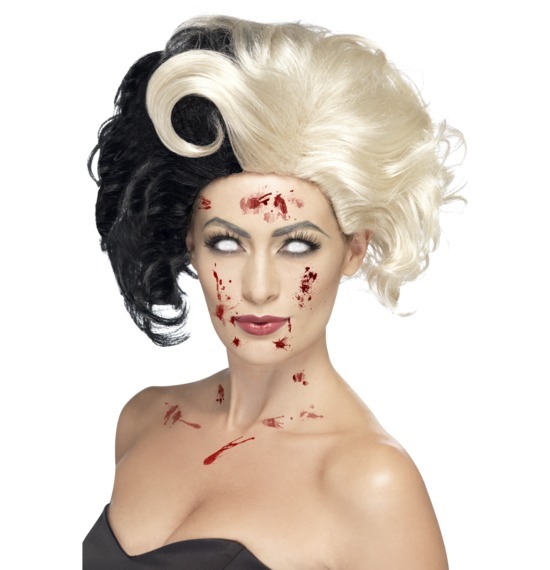 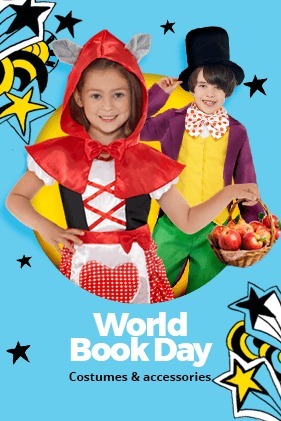 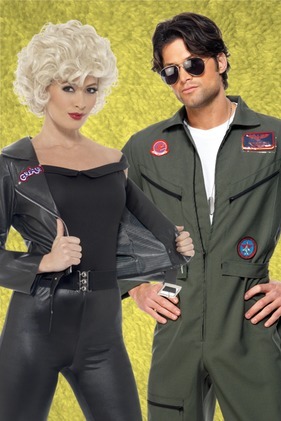 Cruella, Devil, Cemetery Angel, Witch, Medeia, Mythical, Siren, Vampiress, Count, Edward Scissorhands, Joker, Vampire, Wolfman, Rocker, Magician, Elf are just a few of the endless scary halloween fancy dress possibilities.